Earlier today, we published the first hands-on experience of Android 9 Pie for the Snapdragon Samsung Galaxy S9+. Before we make the firmware available for anyone to install on their Galaxy S9+, we decided to analyze the system apps to see if we could find anything interesting about the upcoming Samsung Galaxy S10. Earlier this year, we published a list of unannounced 2018 Samsung devices based on a teardown of the framework from the Samsung Galaxy Note 8‘s leaked Android Oreo update. We looked in the same place in the Galaxy S9+’s Android Pie update and found mentions of the Samsung Galaxy S10. 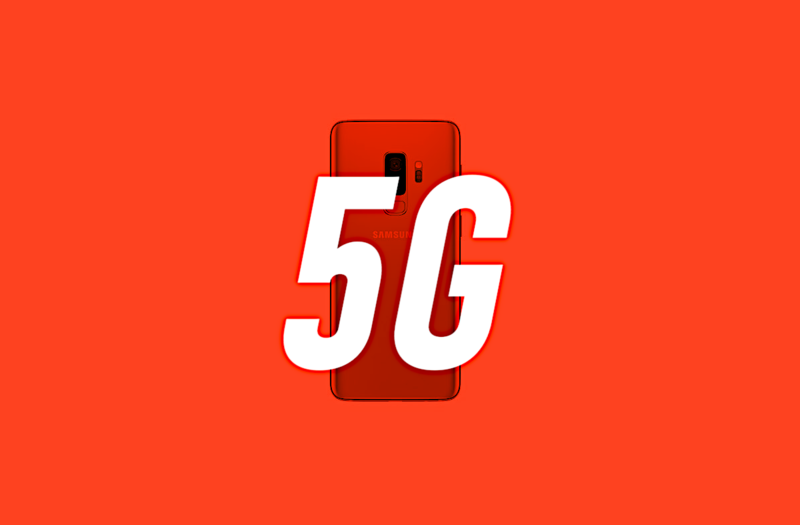 However, we found not just three models as previously rumored, but also a fourth model that’ll support 5G. The four Samsung Galaxy S10 models that we found are code-named “beyond 0”, “beyond 1”, “beyond 2”, and “beyond 2 5G”. The small configuration files we found don’t tell us much about the actual devices, though the filenames do tell us about what models we should expect. Every Galaxy S10 model’s code-name starts with “beyond.” The next number is for the size—0 is the smallest model. The 1 is for the middle option while the 2 is for the largest model. If there’s a “q” then it’s the Qualcomm Snapdragon model, and if there isn’t a q in the name then it’s the Exynos model. After that is usually just “LTE” to tell us the device supports LTE, but this time there are separate “beyond 2” Snapdragon and Exynos models that end with “5g.” This suggests that the largest beyond 2 model will support 5G, as previously rumored. We expect all four devices to launch with the next-generation silicon from Samsung or Qualcomm (the Samsung Exynos 9820 or Qualcomm Snapdragon 8150, respectively.) The 5G model could either have the Qualcomm Snapdragon X50 or the Samsung Exynos 5100. The 5G Exynos model is expected to launch in South Korea when the country’s 5G networks are ready. The 5G Snapdragon model could launch in the United States once the country’s 5G networks are ready. Although we can now corroborate earlier reports that Samsung has worked on three base Galaxy S10 models (with a fourth 5G model that’s a derivative of the Galaxy S10+), we can’t say for certain that all four models will actually be released. Just because Samsung started software development for the devices does not mean that we will see all four devices released. We’ll let you know if we find any additional information on any of these Galaxy S10 models, however.